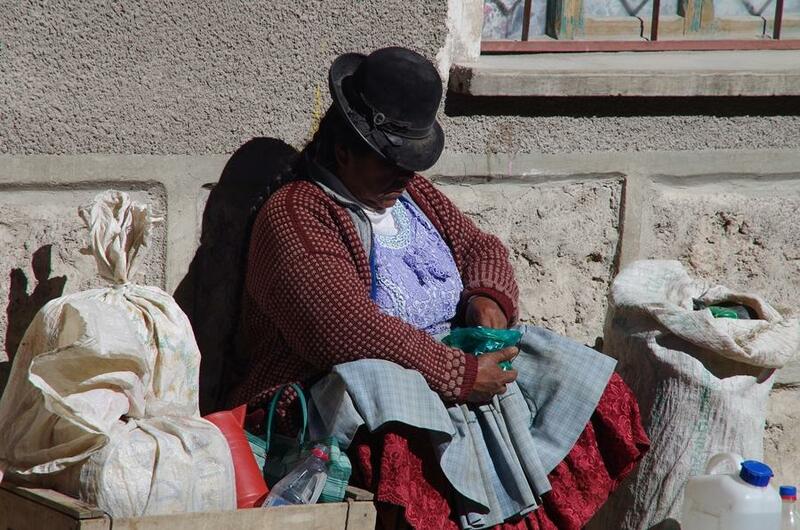 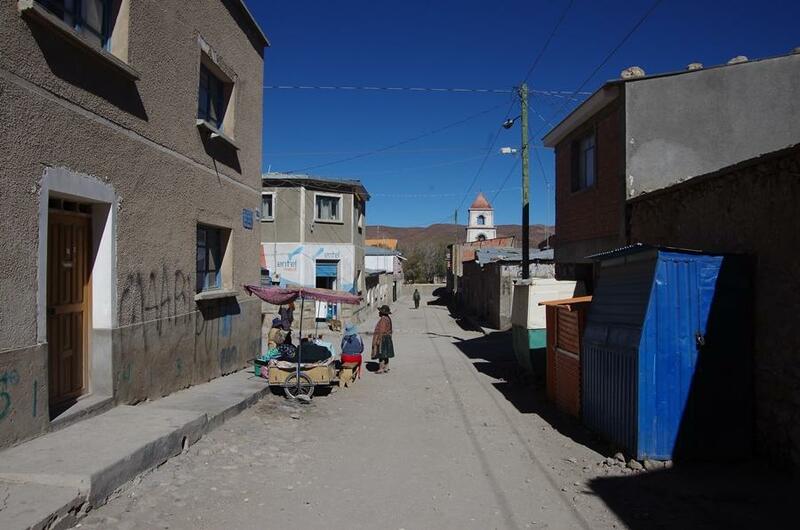 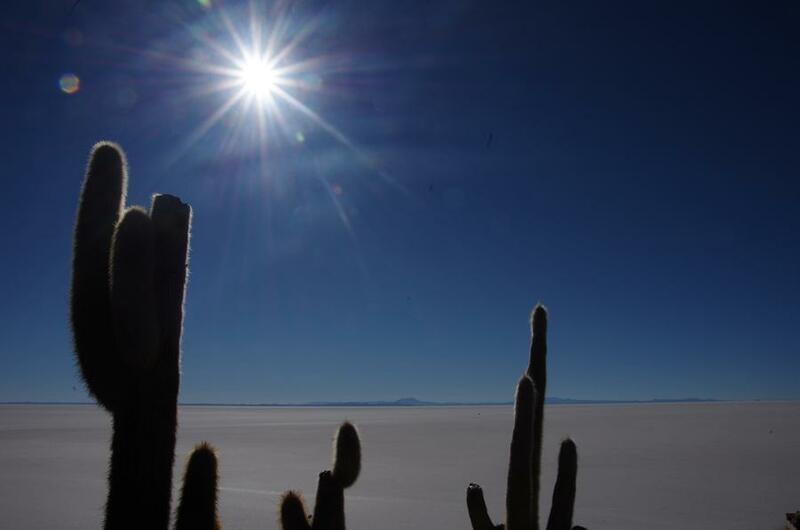 Our short trip through western Bolivia. 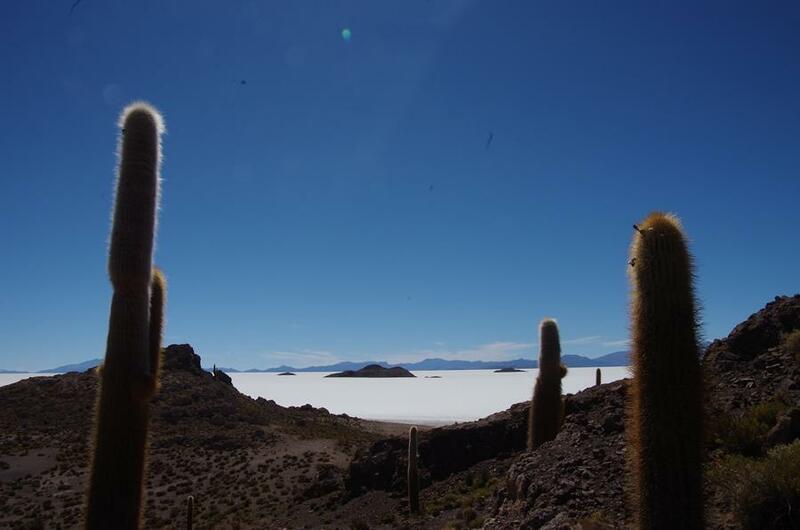 From Pisiga to the first of the 2 large salt lakes. 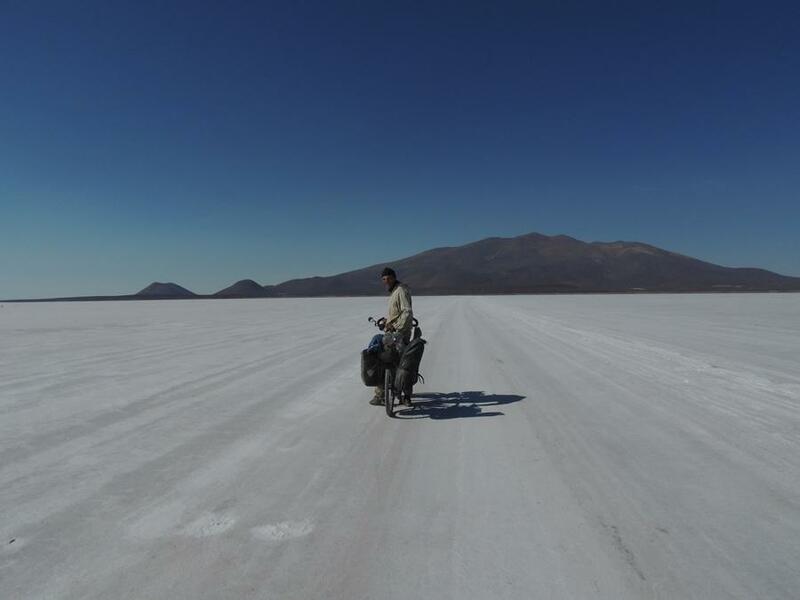 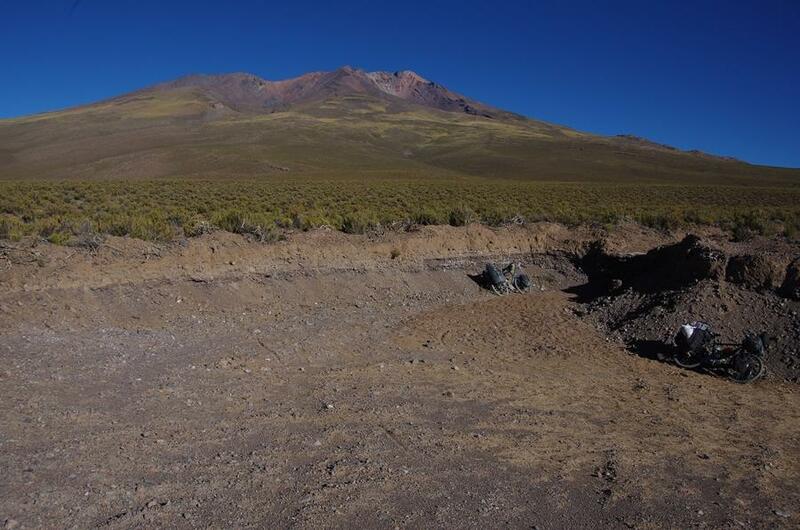 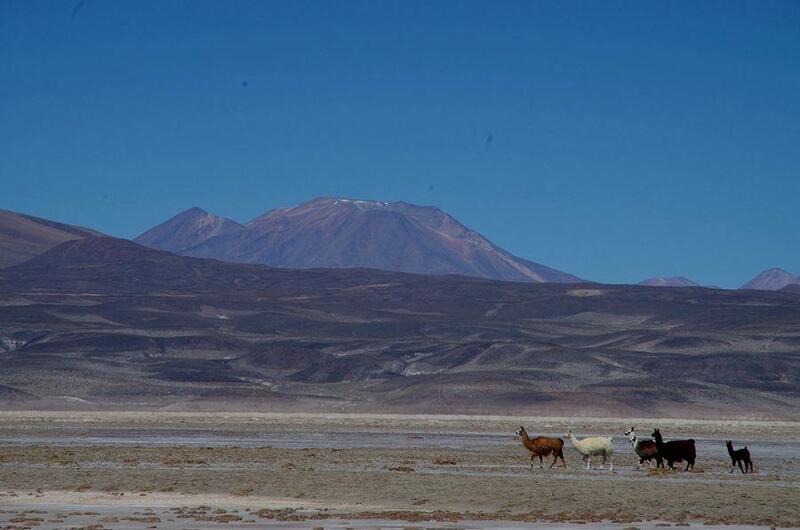 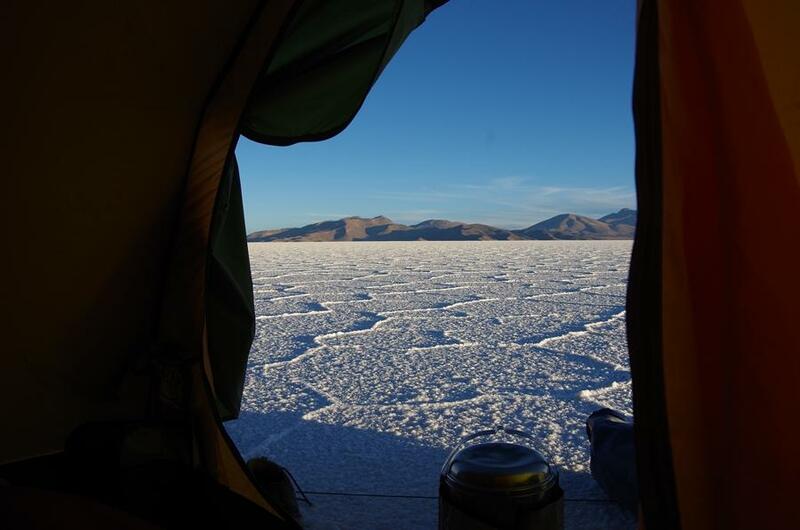 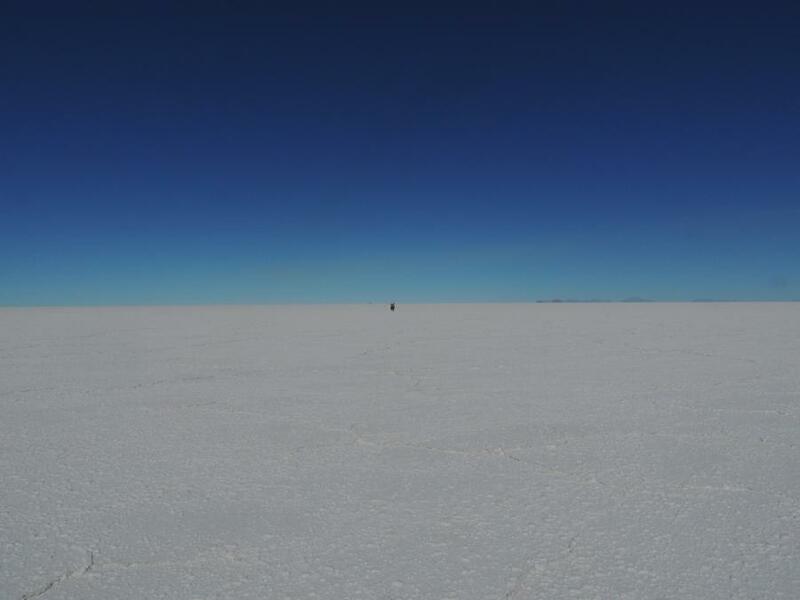 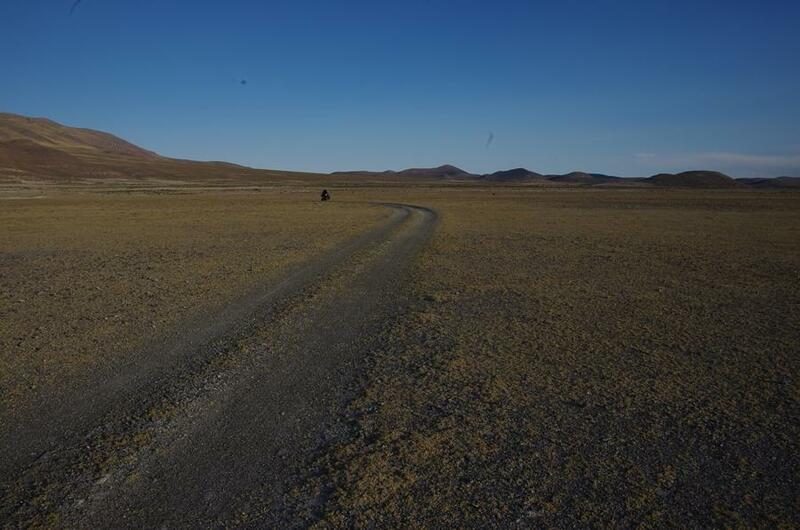 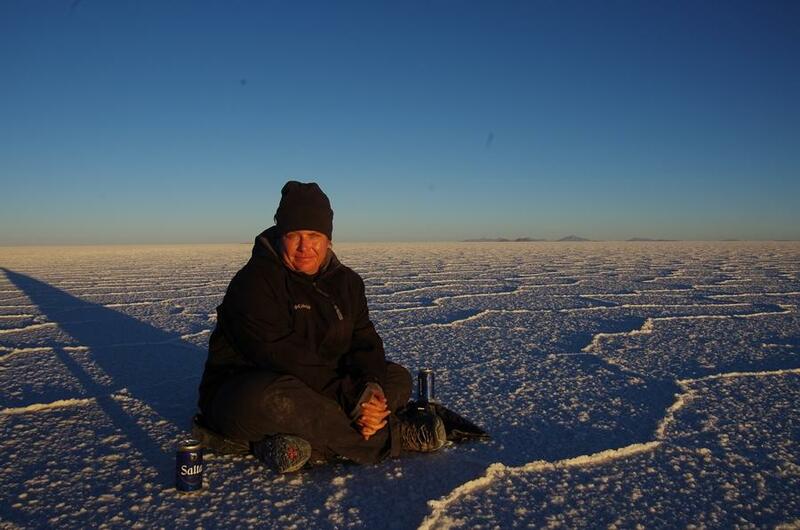 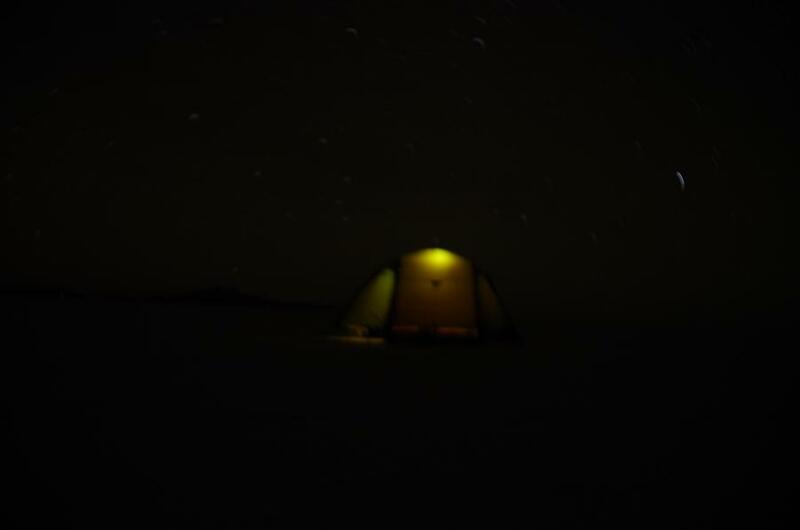 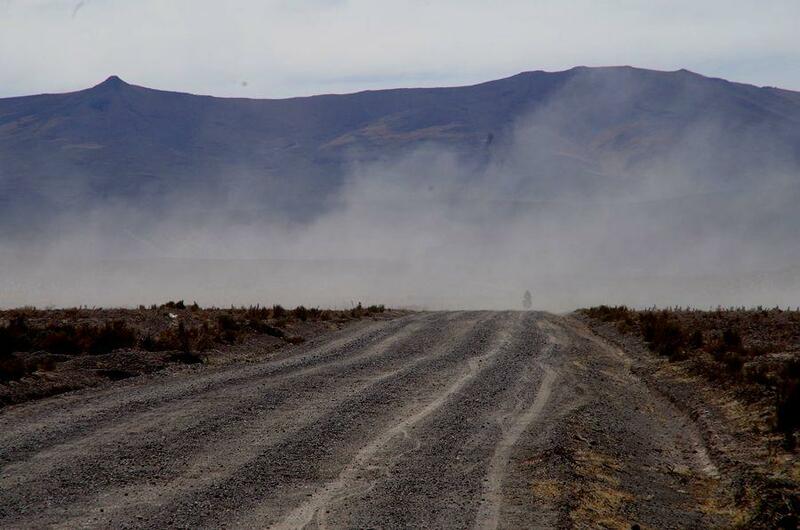 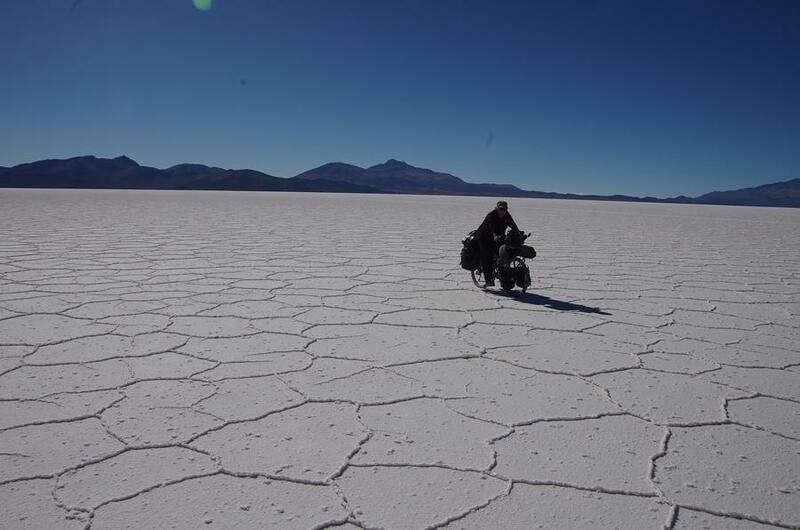 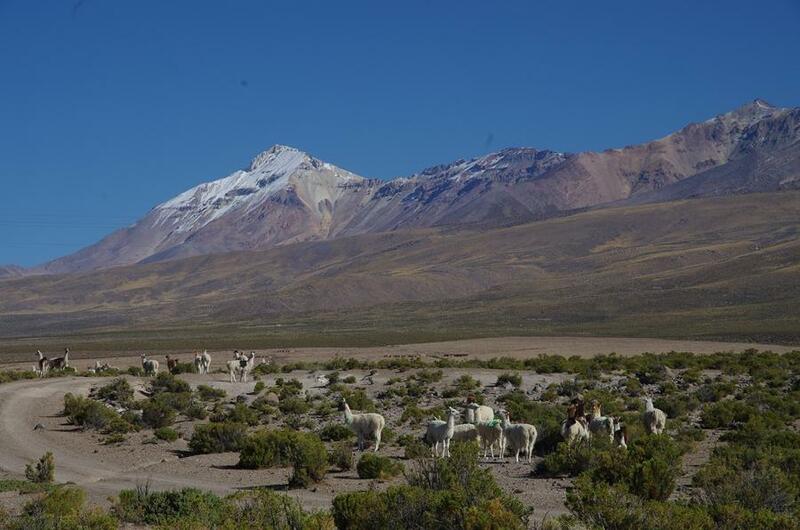 We are crossing Salar de Coipasa from north to south. 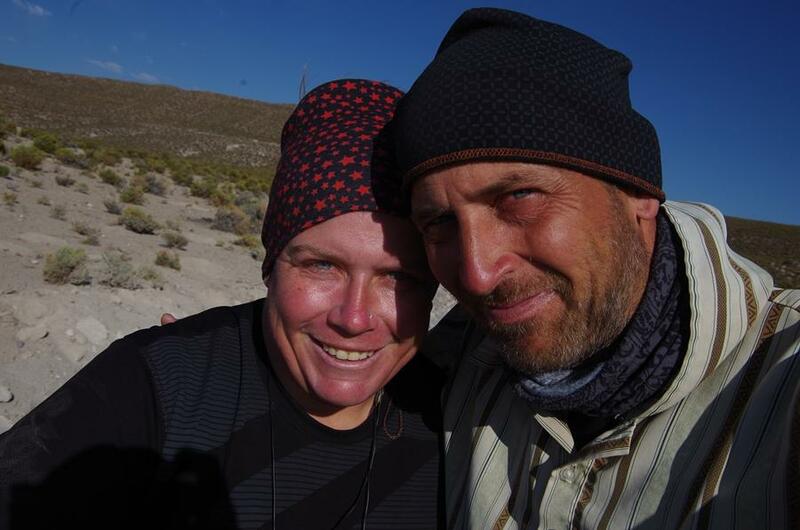 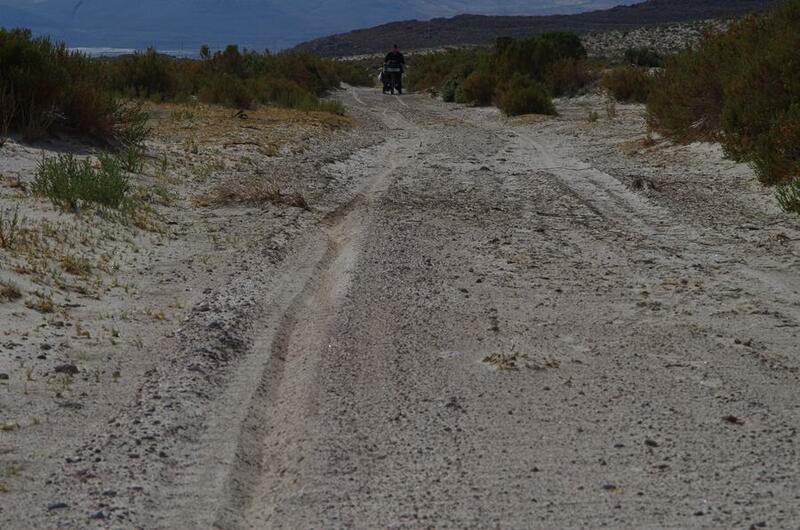 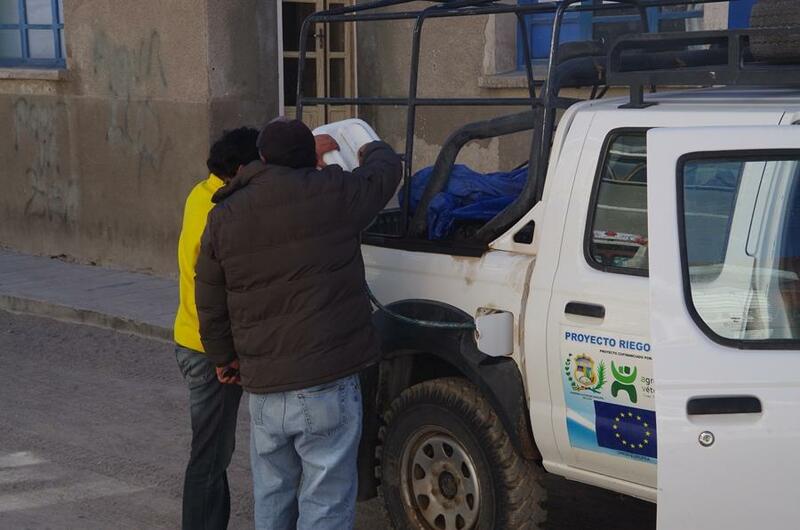 Afterwards we fight against sandy paths in order to reach Llica. 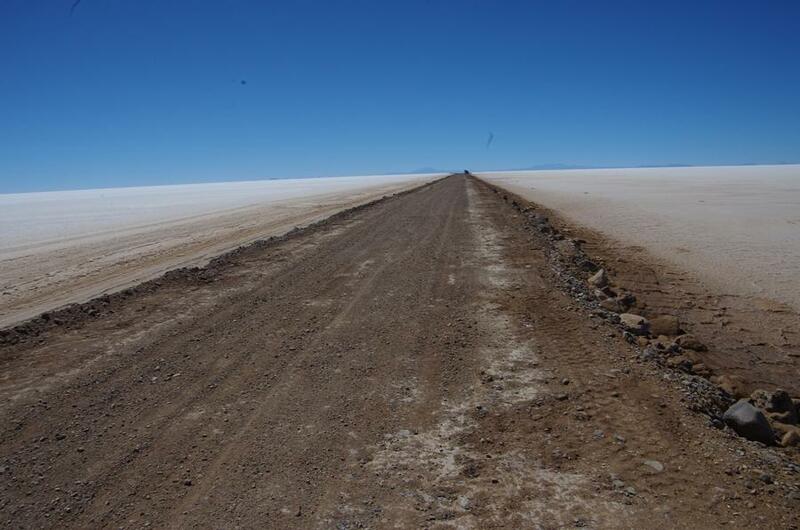 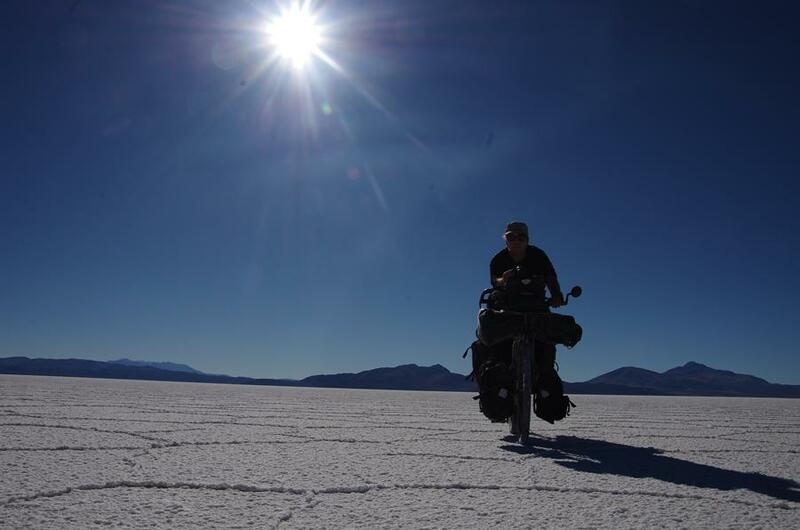 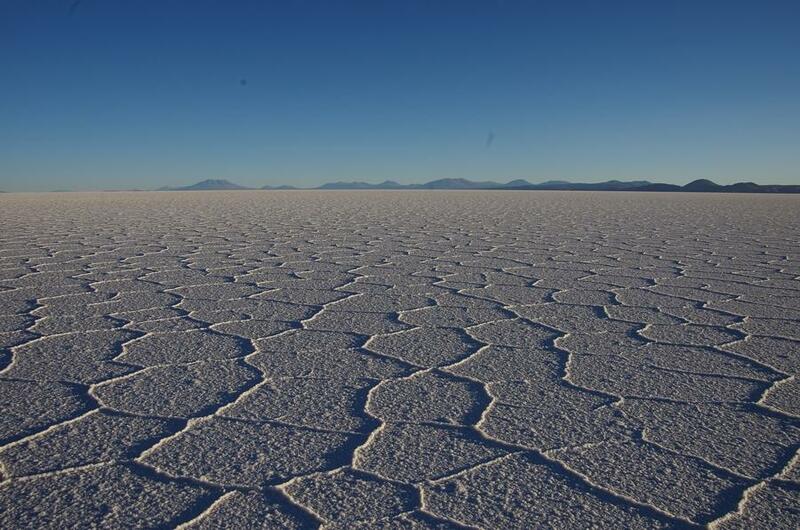 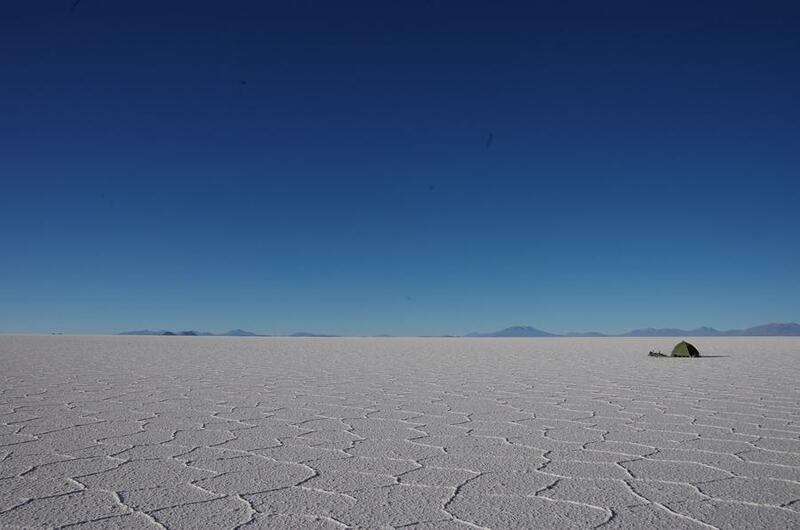 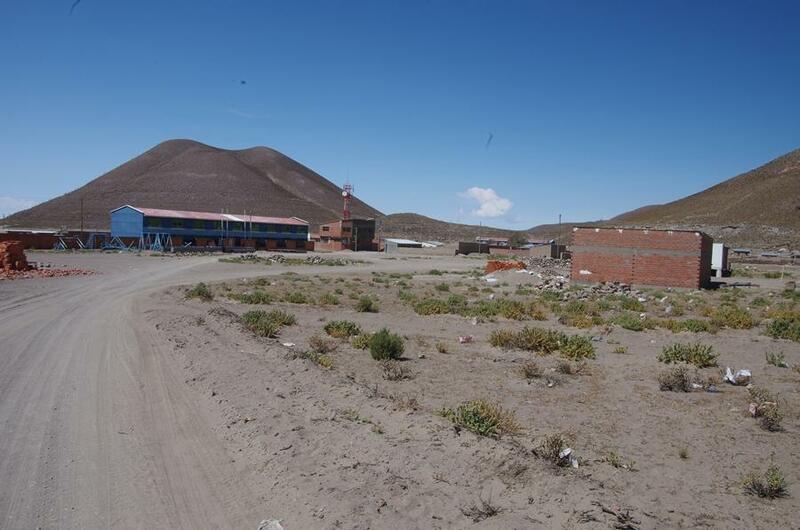 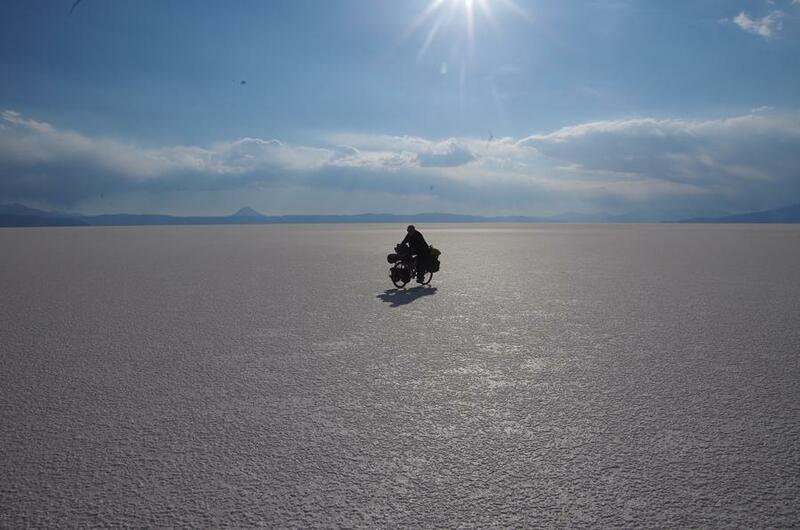 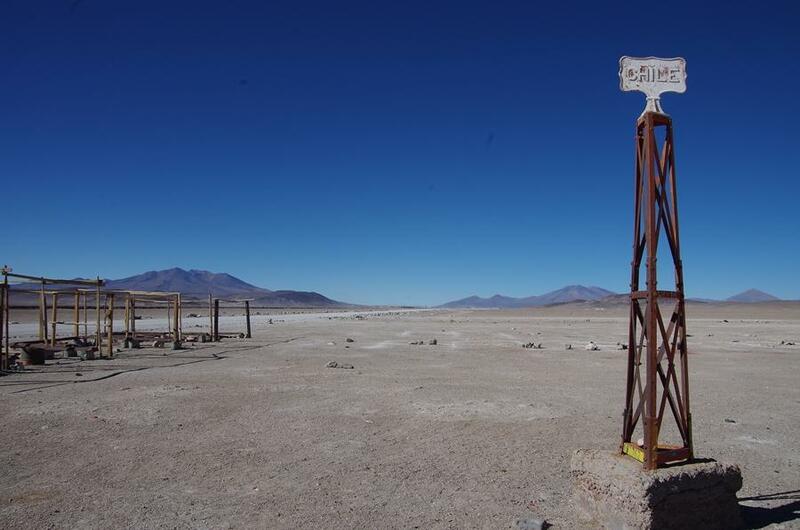 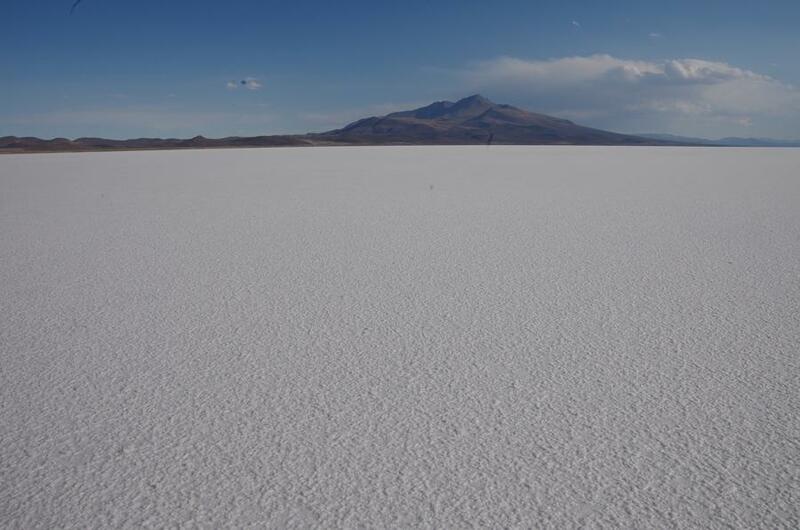 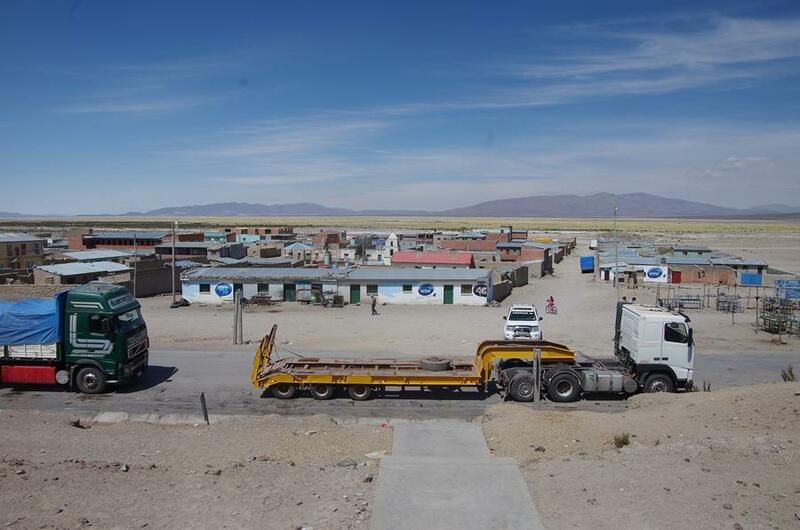 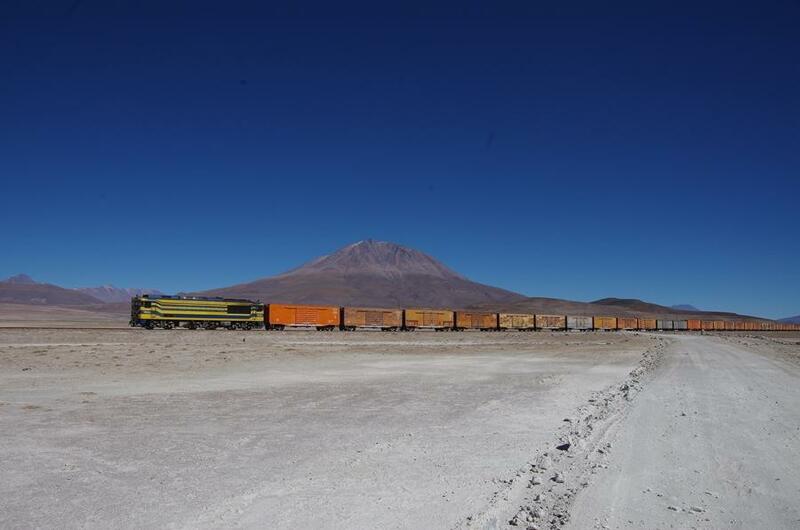 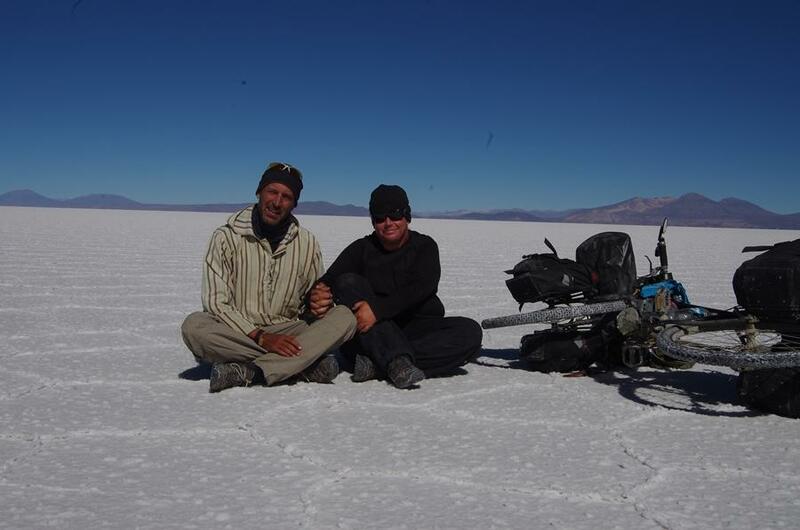 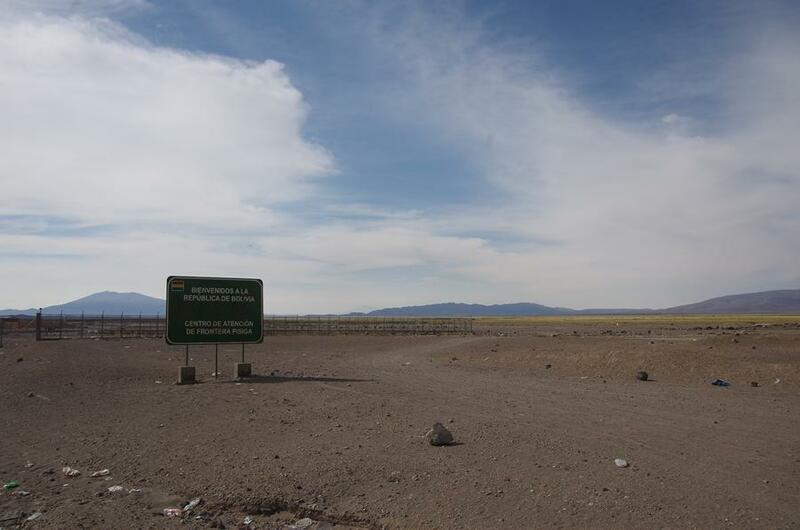 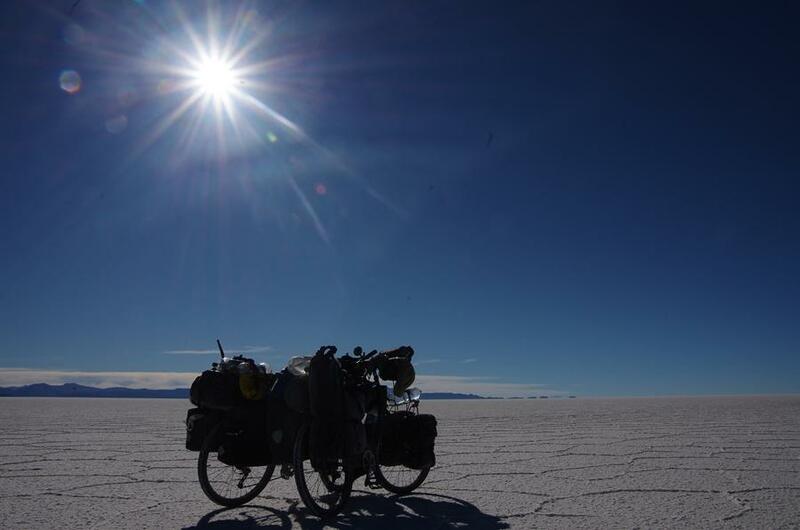 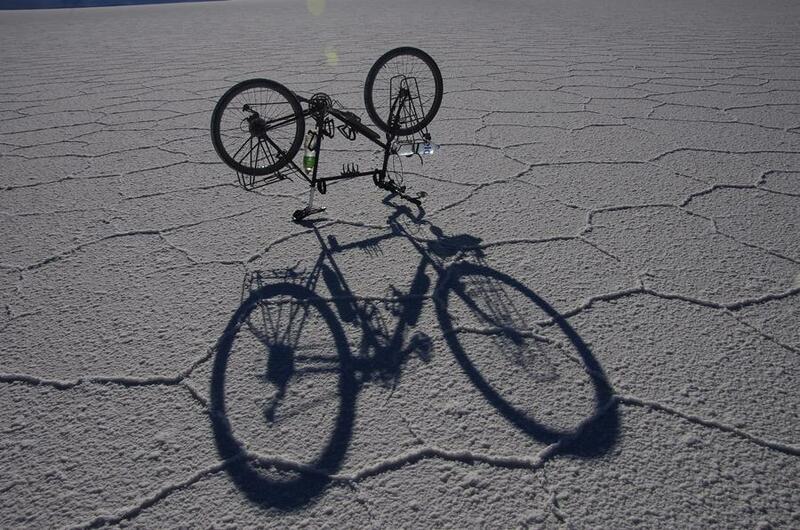 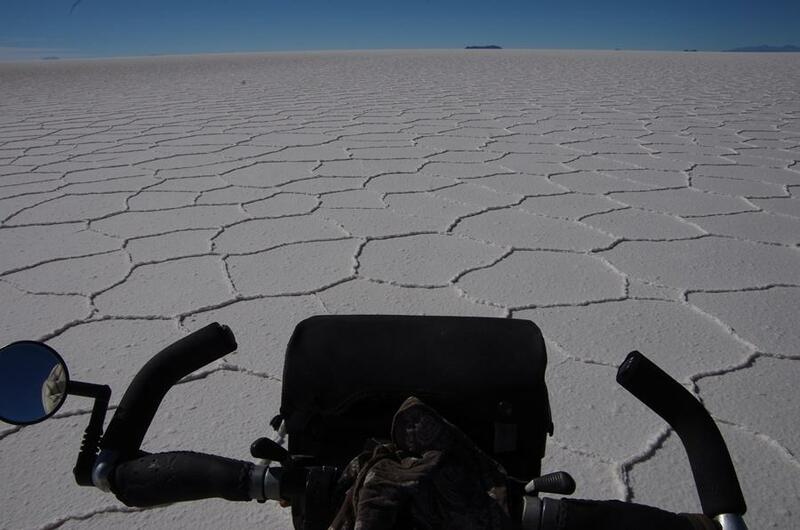 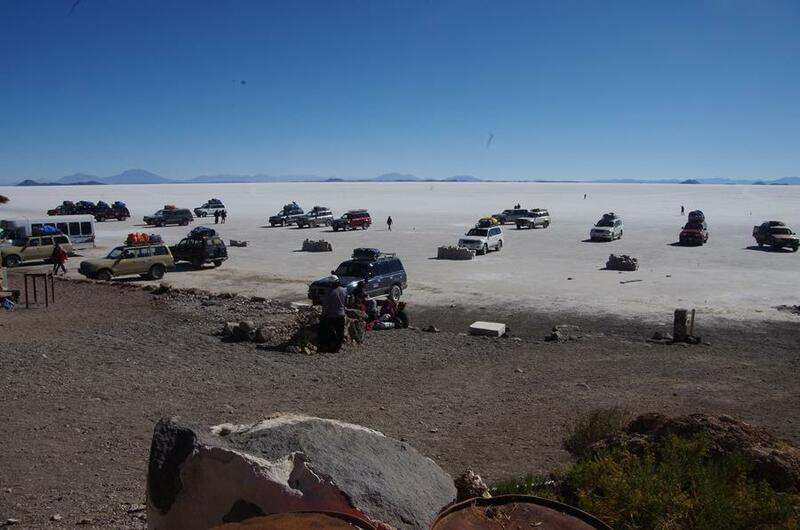 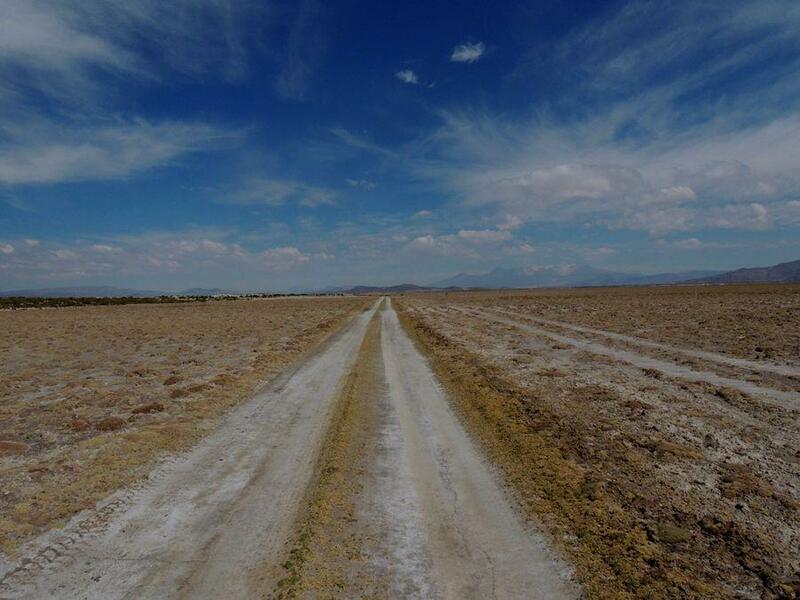 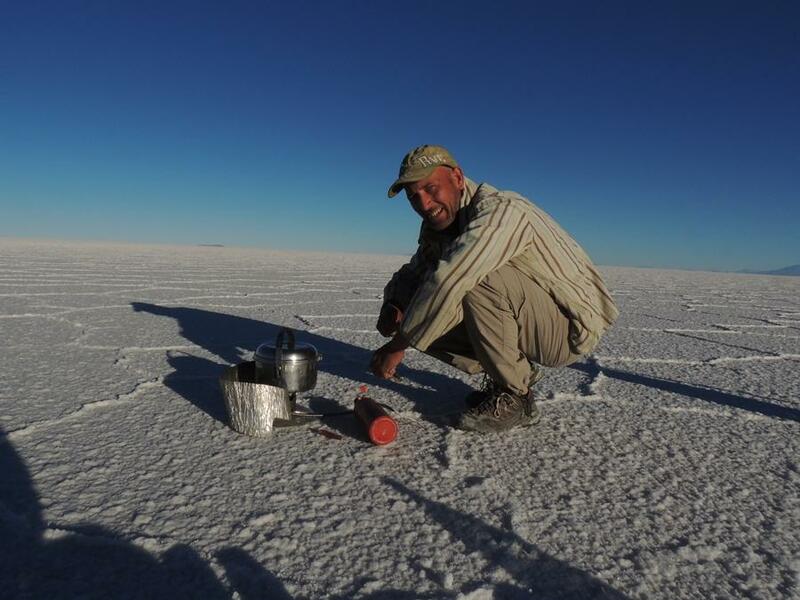 Our starting point to cycle the biggest salt lake on earth - Salar de Tunupa (Salar de Uyuni)! 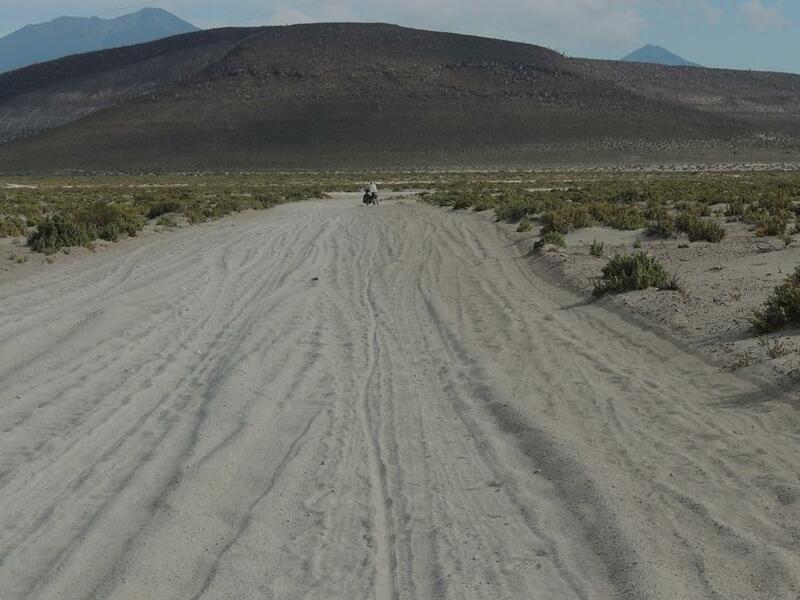 Heading to the famousIsla de Incawasi, and then to southern shore at Puerto Chuvica. 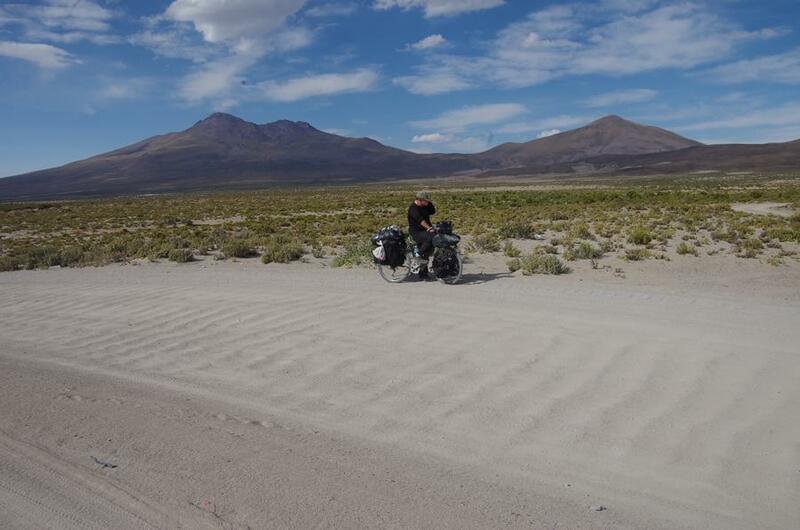 Finally to San Juan and back to Chile at Ollagüe.